Black Friday week starts the holiday shopping season full of discount and promotions. 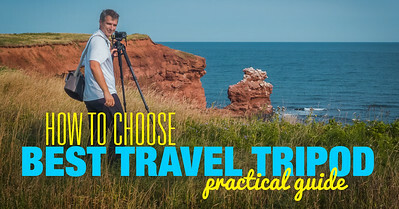 It can be noisy and overwhelming, but it is by far the best time of the entire year to save money on photography gear, editing tools, and training. 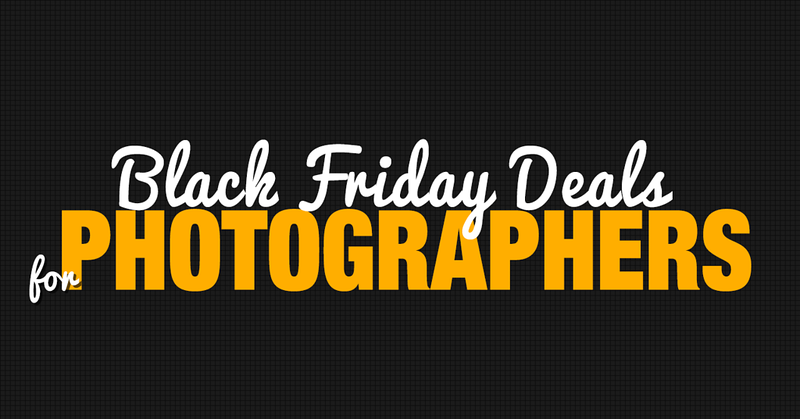 To help readers of my blog and my mailing list subscribers I compiled the list of my very best Black Friday and Cyber Monday deals for photographers. Please note, that I only included products and services I personally use in my photography or my business. I will be updating this page with the new deals until end of December. If you missed the 5DayDeal sale earlier this year you can take advantage of 72 hour Flash Sale (ends Sunday Midnight EST). 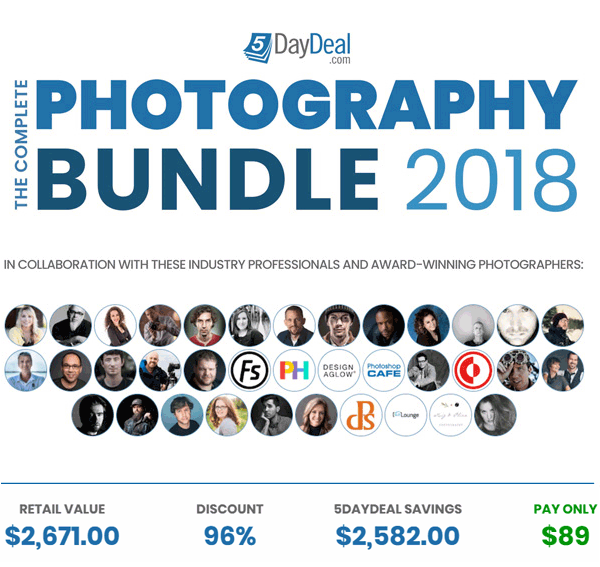 The bundle includes a free license for Luminar plus photography training, software, and resources worth $2,500 for just $89. 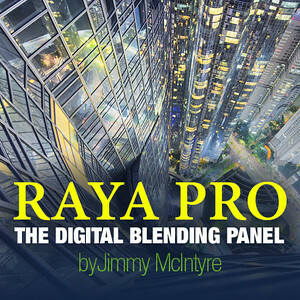 Jimmy McIntyre only runs 2 promotions per year across all of his photography products, and that time of year has come around again. 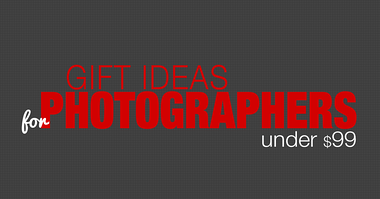 I rely on a variety of online services and tools to run my photography business. But, if I had to choose only one service that is the most impactful to my photography and my business, I would not hesitate in making the choice. 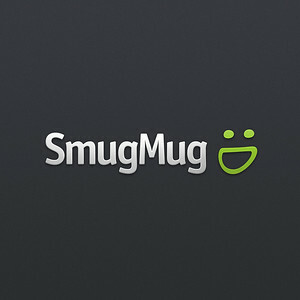 SmugMug is, by far, the most valuable piece of the puzzle in my online business. SmugMug is where I keep all my original photos, manage my portfolio and generate sales. 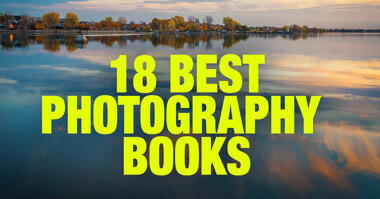 Plus, every single photo you can see on my blog is hosted on SmugMug servers. If you follow my blog, you know that I am pretty open about my editing as I reveal the processing steps for almost every photo I publish. You also probably noticed that every photo posted on this blog was edited, at some point, with at least one or two Topaz Software Labs plugins. I use them on a daily basis in my photography. From November 22st through November 26th, get 60% off of the full Topaz Pro Adjustment Bundle. 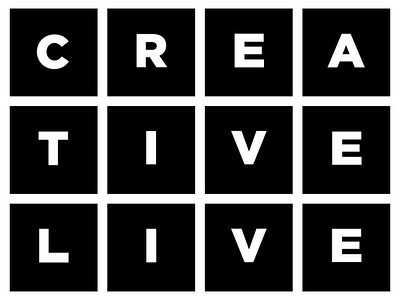 CreativeLive is an online education platform with the unique business model that broadcasts classes live. The live broadcast is free, but if you want to follow any of the courses at your own pace, you have to purchase the course. If you are looking for a relibale and cost effective hosting for your WordPress blog look no further. SiteGround is where PhotoTraces.com was hosted for 3 years, and it is most reliable hosting provider I have ever used. Black Friday - Cyber Monday promotion. No coupon is necessary. Finally, the Windows users can benefit from using Skylum (former Macphun) photo editing tools including Luminar 2018. Luminar 2018 offers everything a modern photographer needs for photo editing, including new filters powered by artificial intelligence, major speed improvements, a dedicated RAW develop module and a forthcoming in 2018; digital asset management platform. You can download a free trial here. 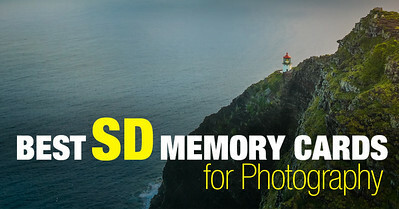 Use discount code PHOTOTRACES to get additional 10% off. 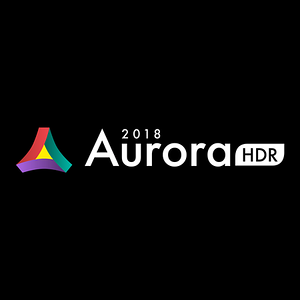 Aurora HDR is not just a tool for merging bracketed images, it also provides numerous tools and countless options to create perfect HDR photos for every taste - from one-click presets and advanced tone-mapping, to layers, noise reduction, and powerful luminosity masking controls. With the release of Windows version of Aurora it quickly became my go to tools for all my HDR Photography needs. You can download a free trial here. Finally, with the release of Photo RAW 2018 from ON1, we have a real competitor to Adobe Lightroom. 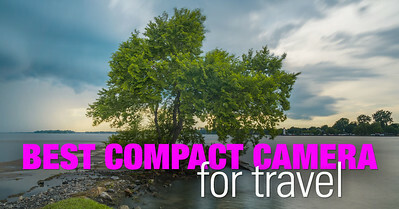 Photo RAW is positioned not only as a solid alternative to Lightroom but to Photoshop as well. 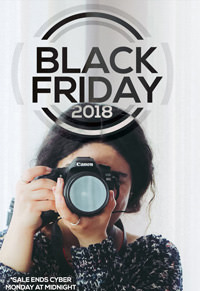 Use the coupon code BLACKFIDAY to get the discount. Even though the Photo RAW still lacks in digital asset management area, it is starting to overpass Lightroom in the editing department.